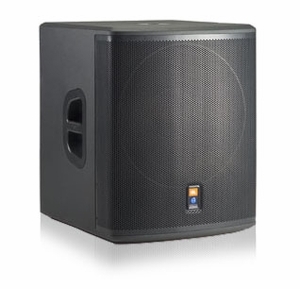 For every musician, DJ, venue and audio/video provider, high-performance self-powered speaker systems offer a degree of simplicity unmatched by traditional amp and speaker PA systems. Not only are all components matched right out of the box, but they are optimized for maximum reliability. By considering every element in each system and its contribution to the final application PRX500 redefines high performance portable PA. Through design, PRX500 delivers the power, performance and simplicity you need in a package that’s been designed to move.